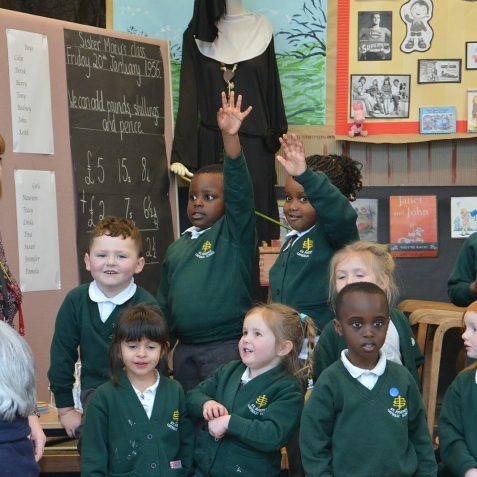 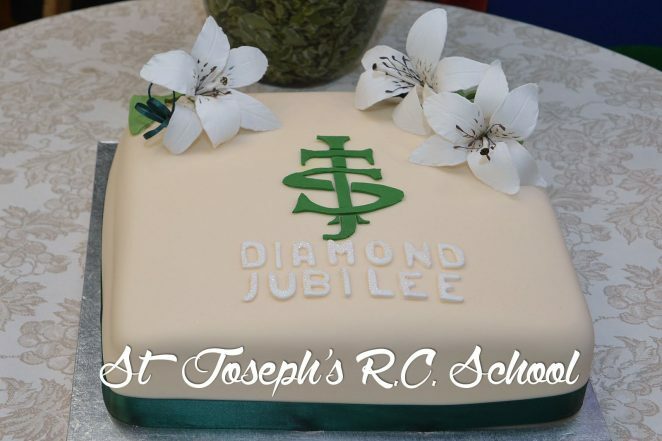 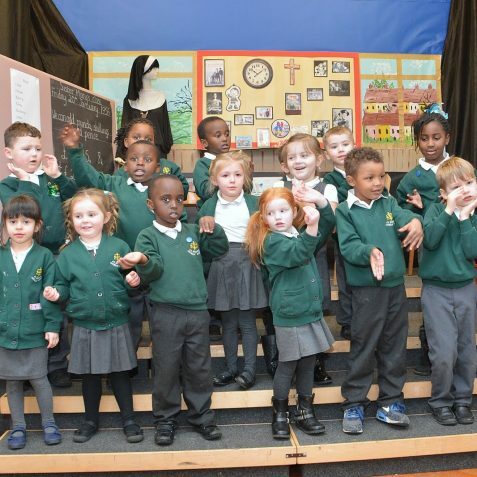 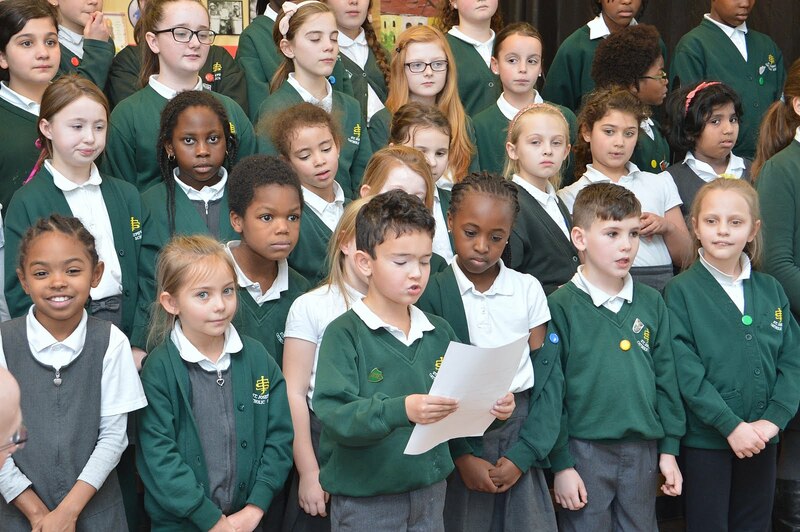 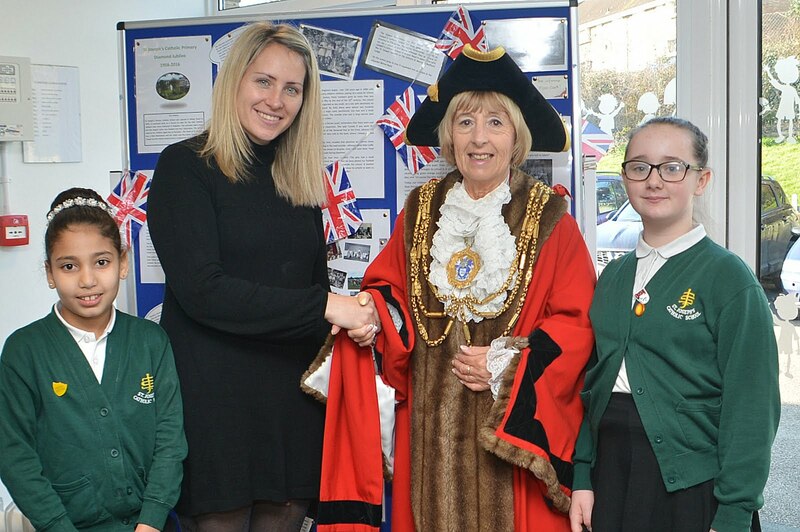 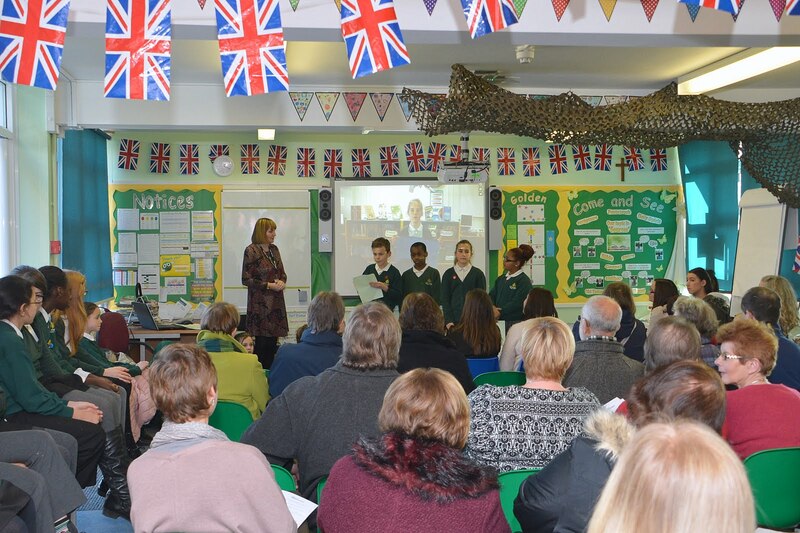 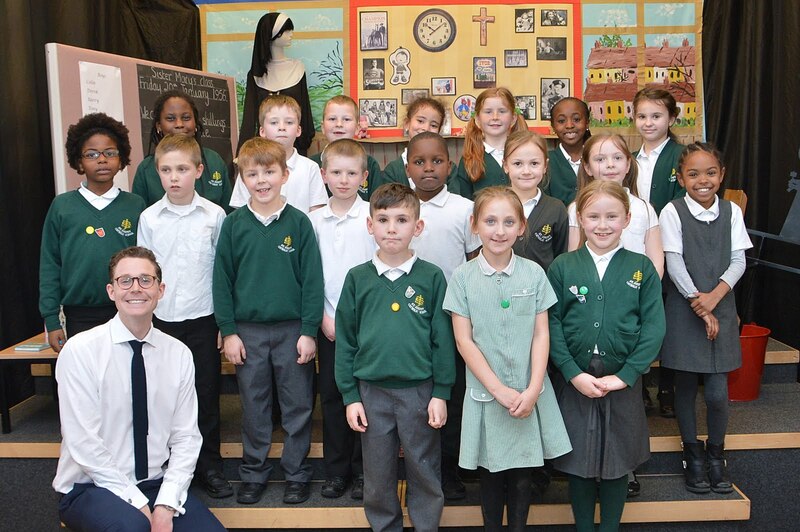 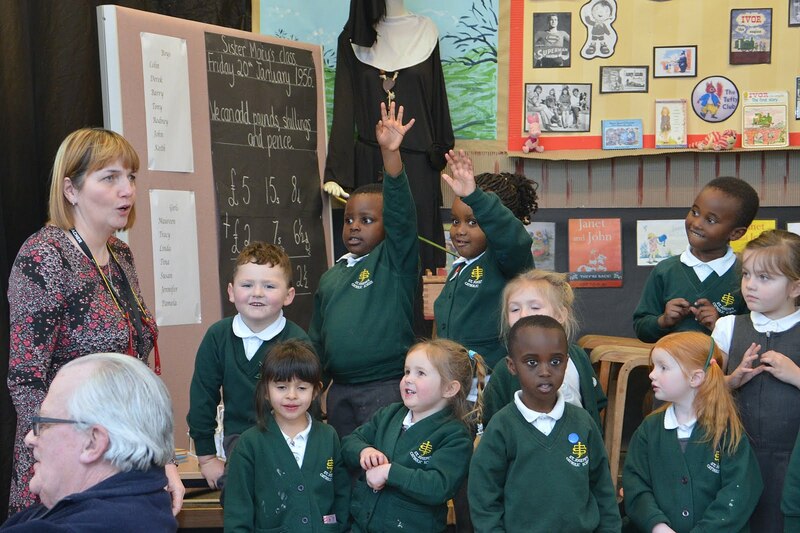 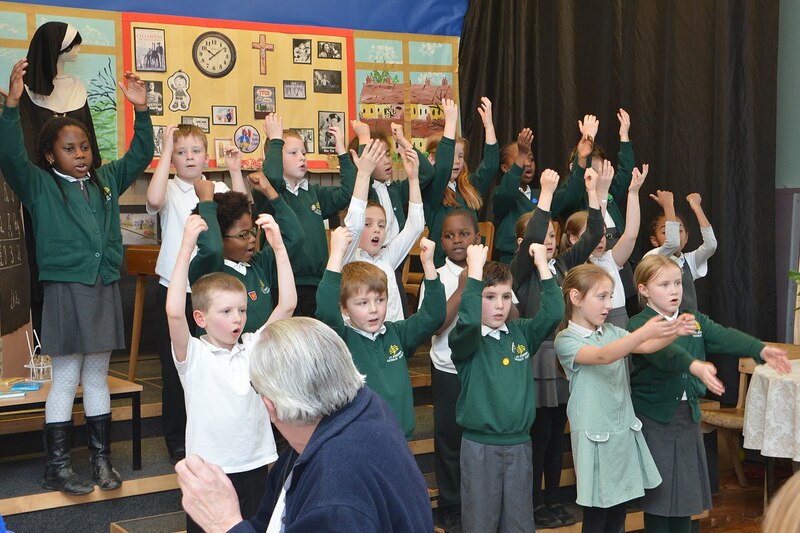 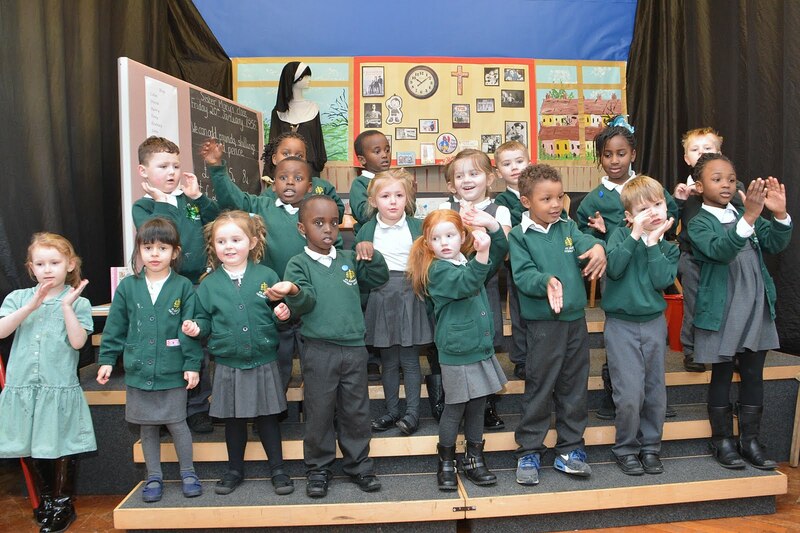 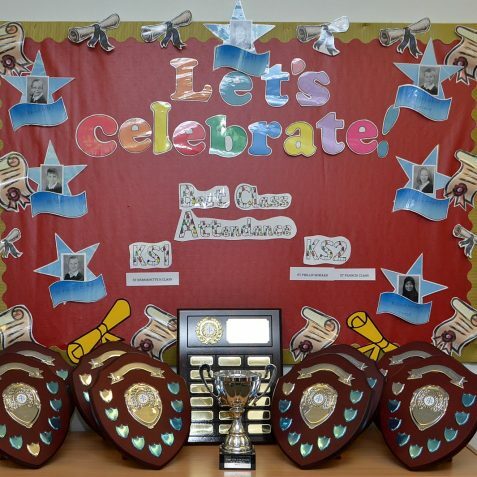 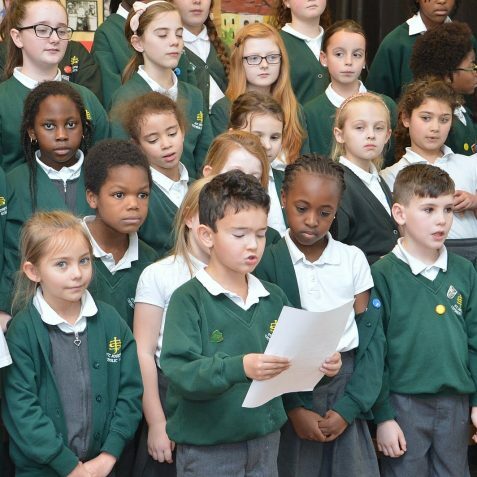 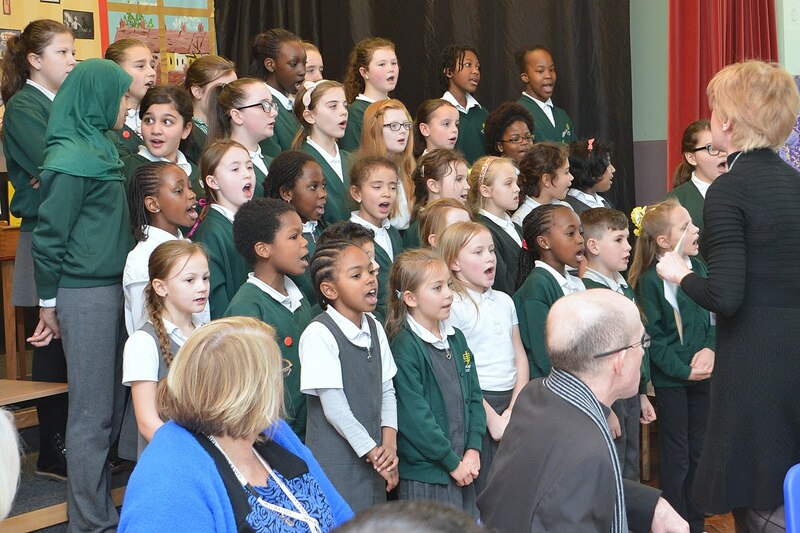 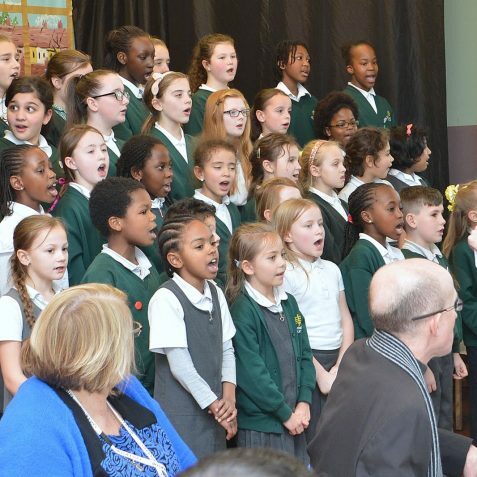 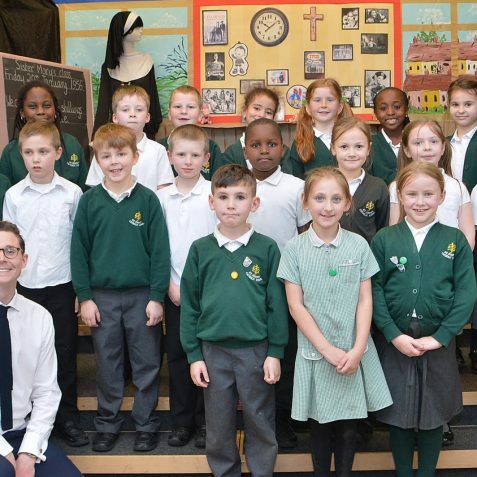 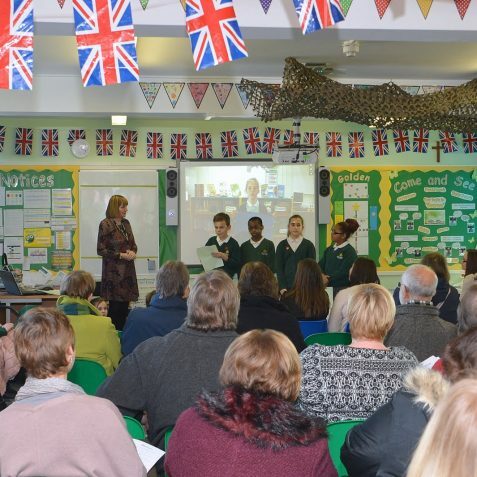 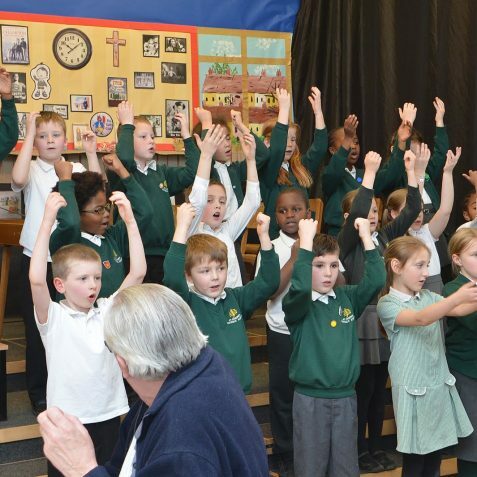 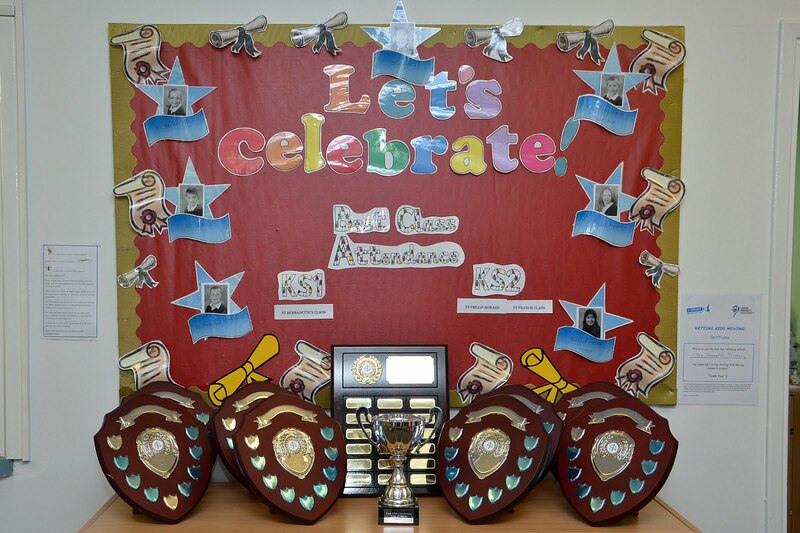 This week St Joseph’s Roman Catholic school in Davey Drive Hollingdean celebrated the beginning of its Diamond Jubilee year in its present location. 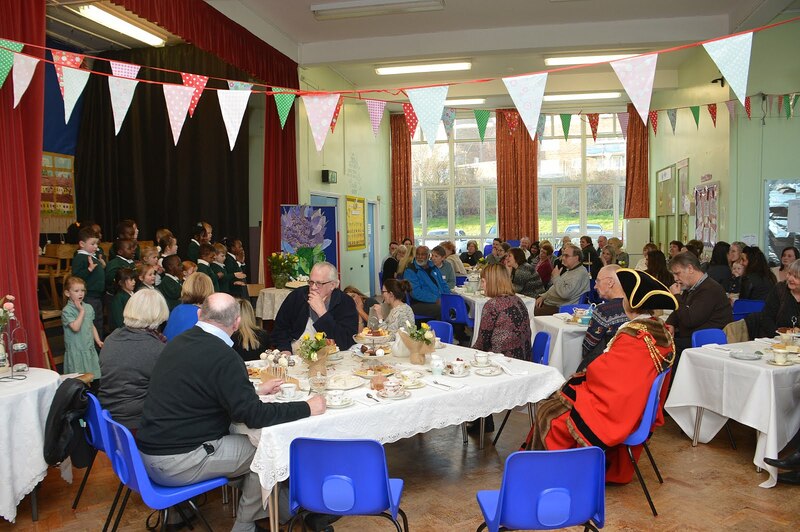 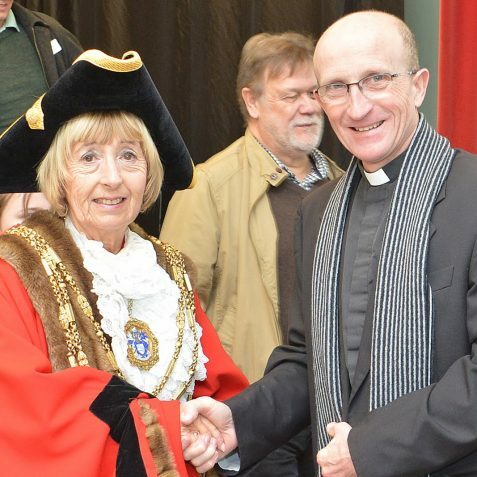 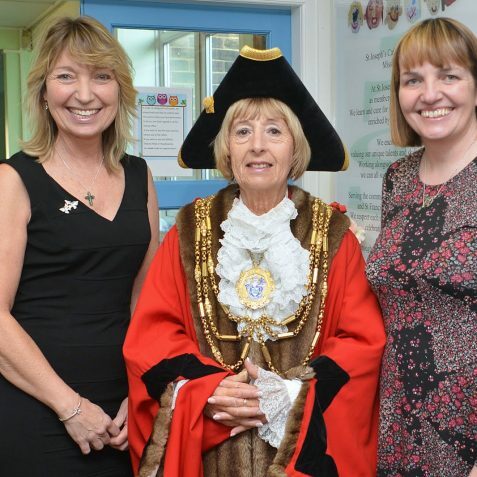 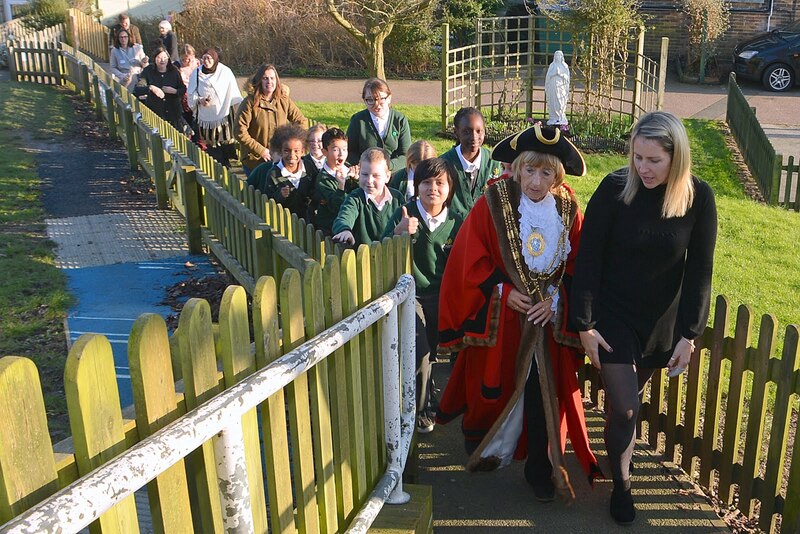 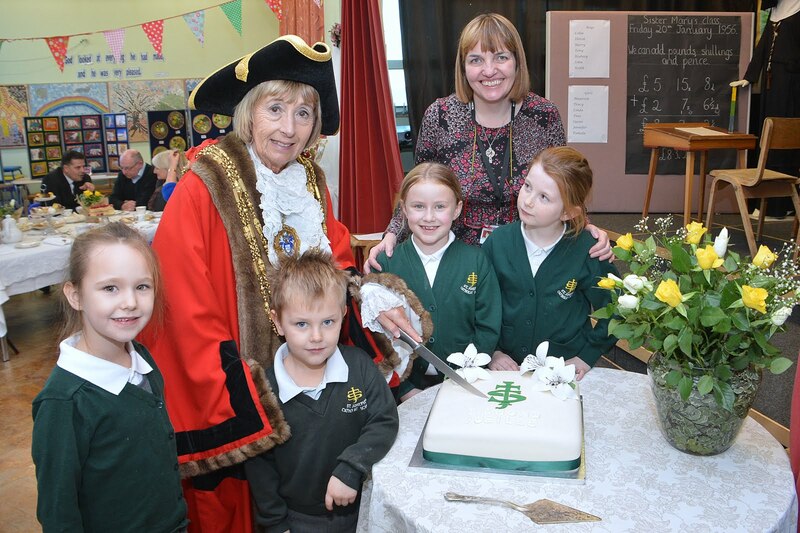 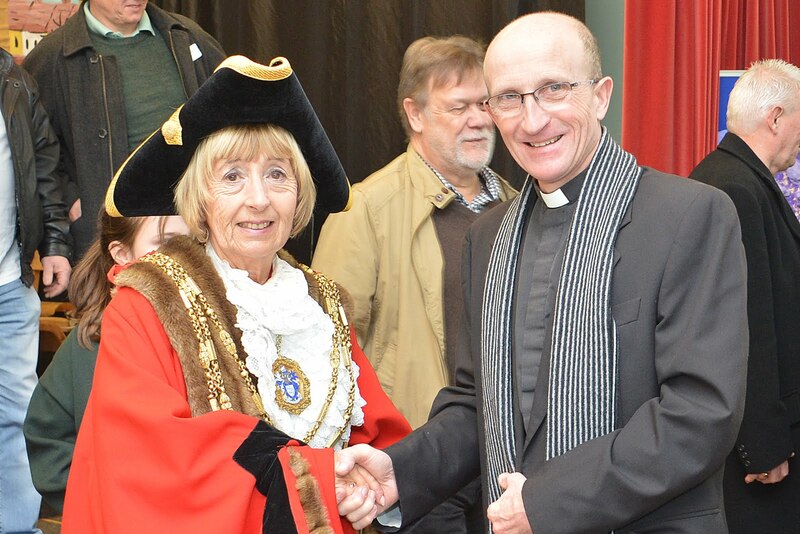 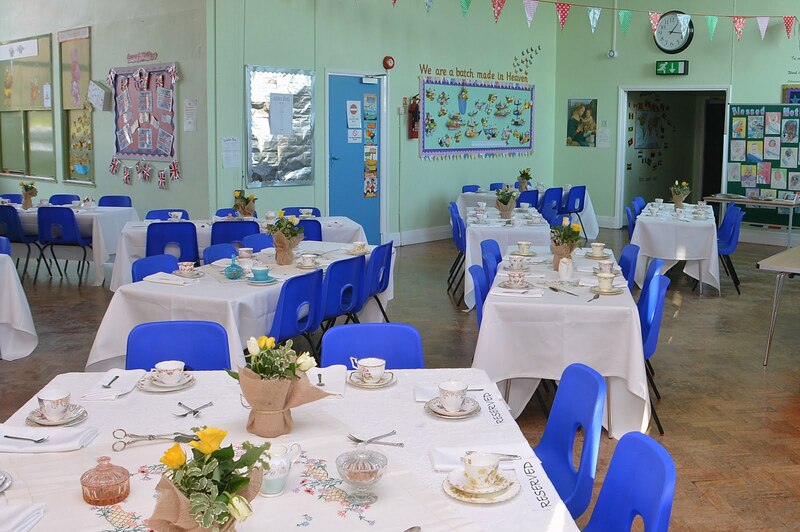 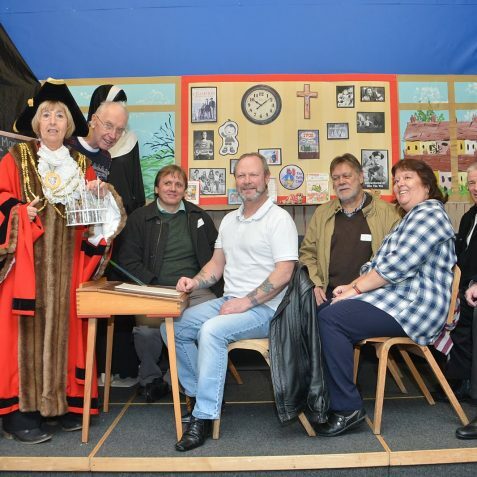 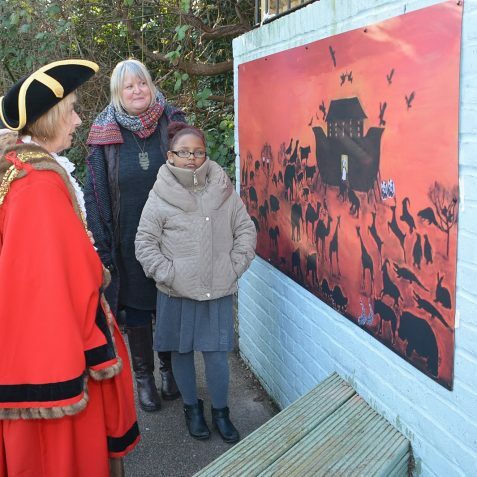 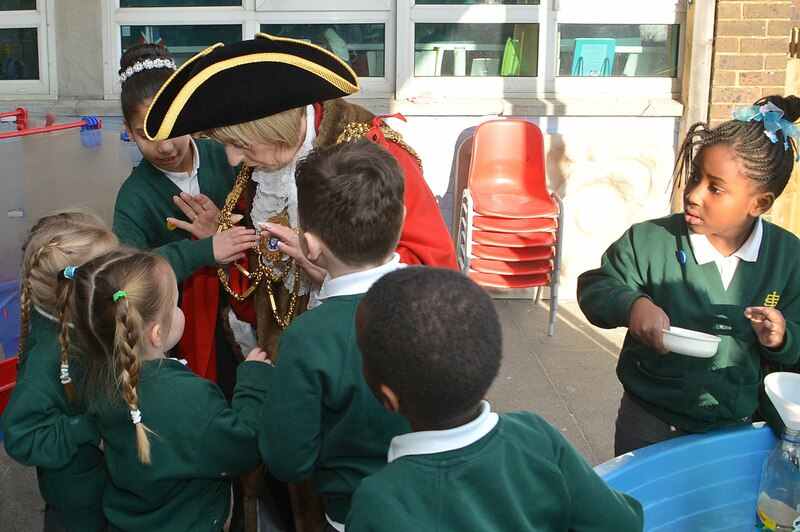 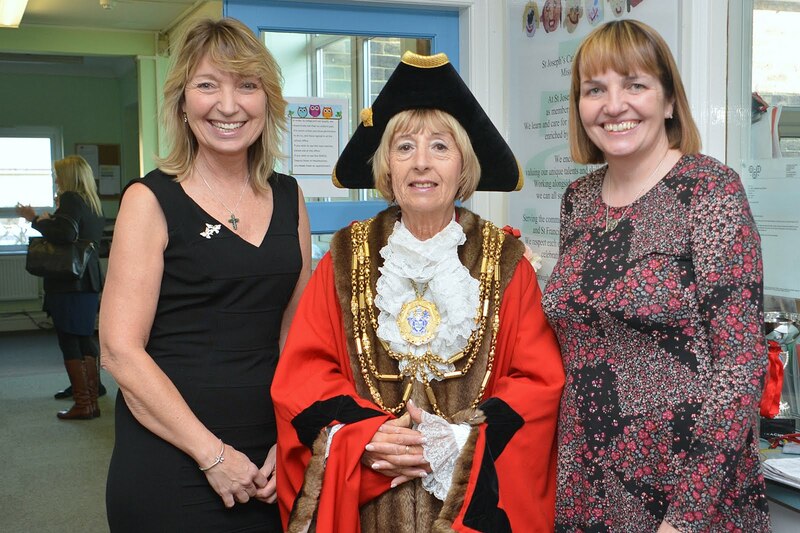 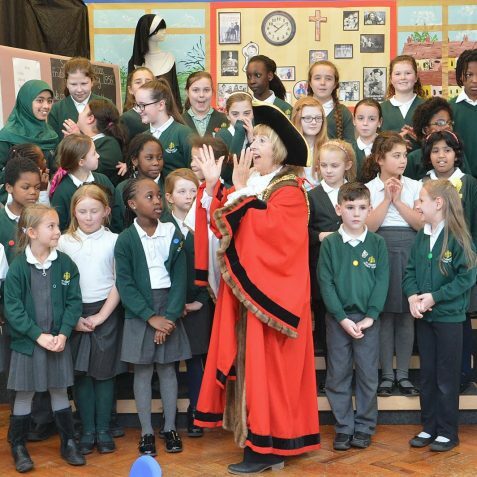 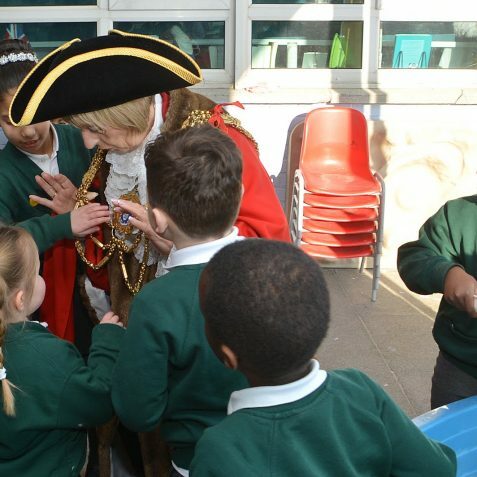 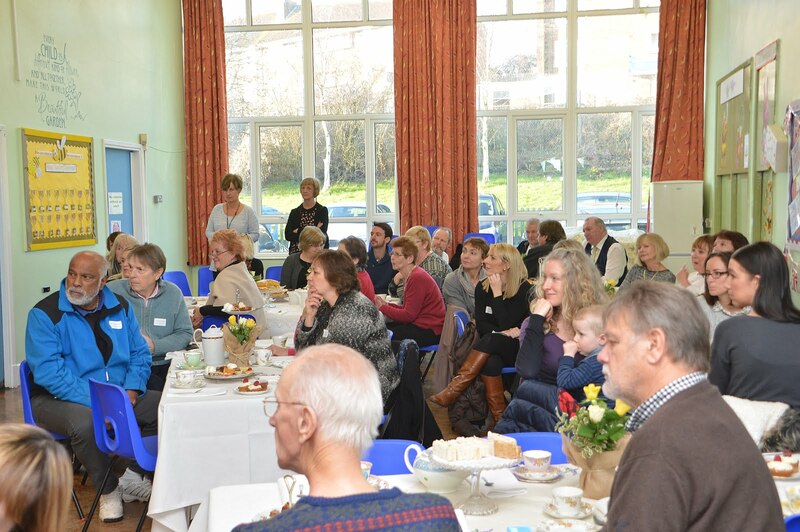 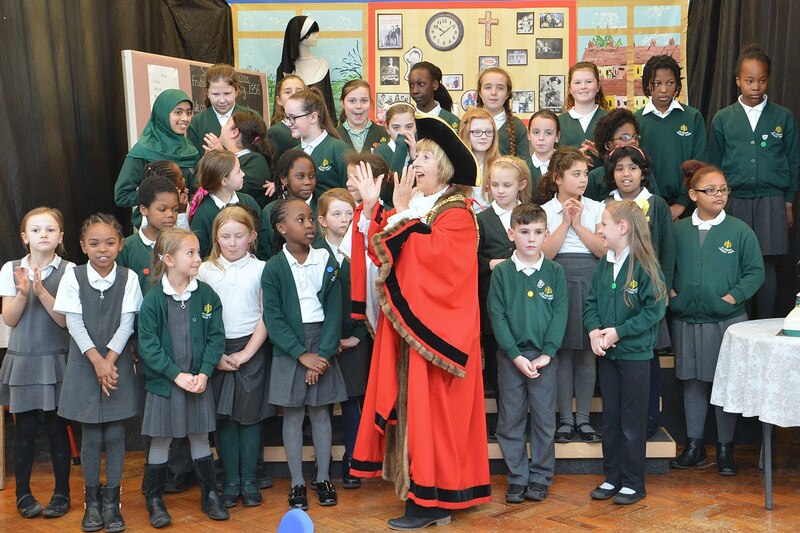 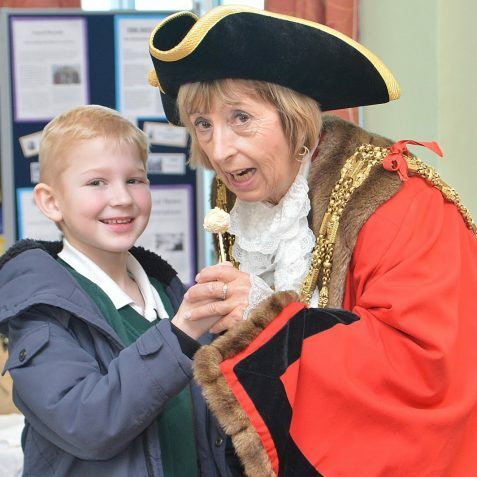 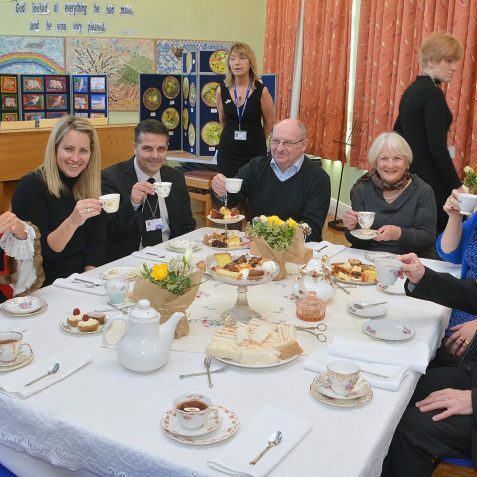 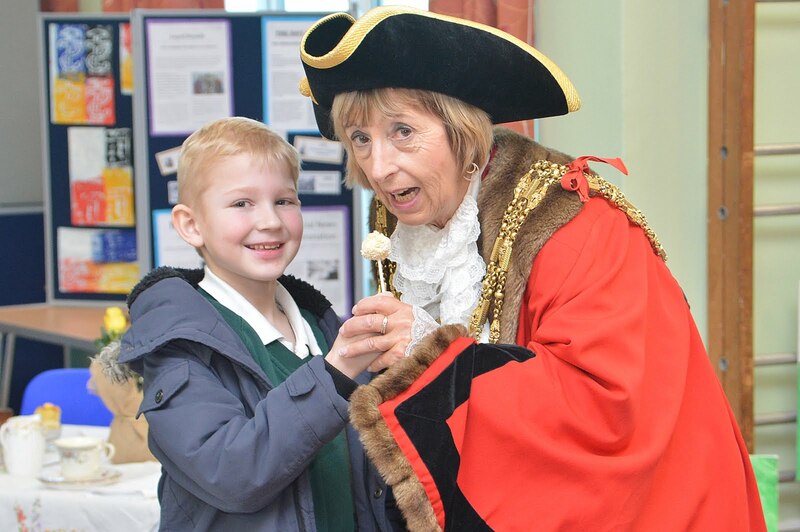 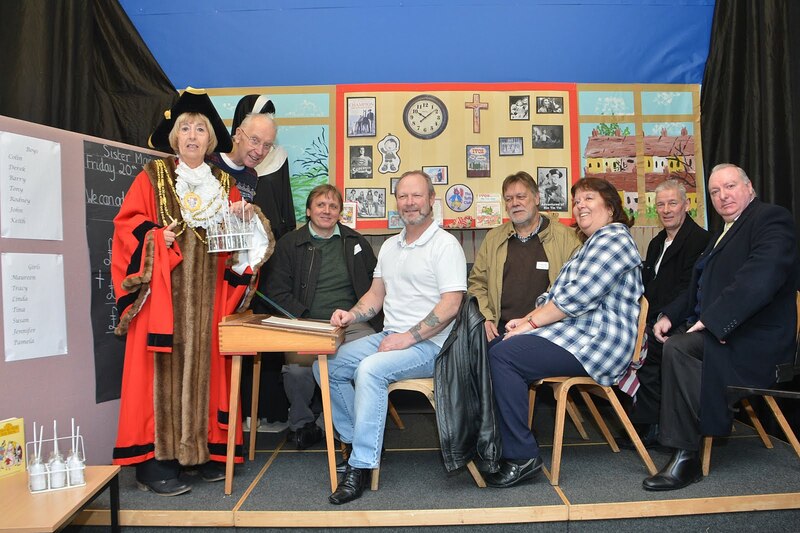 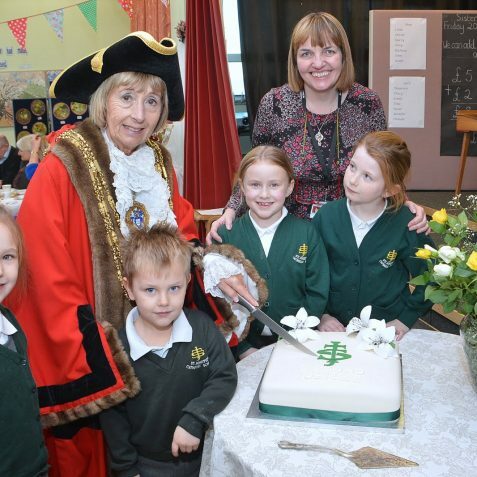 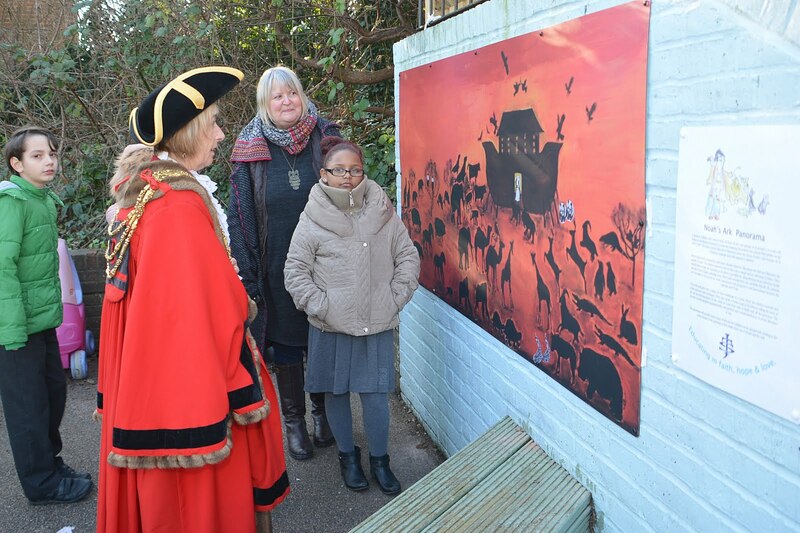 The Mayor of Brighton and Hove, Councillor Lynda Hyde attended a tea party, and concert by the pupils. 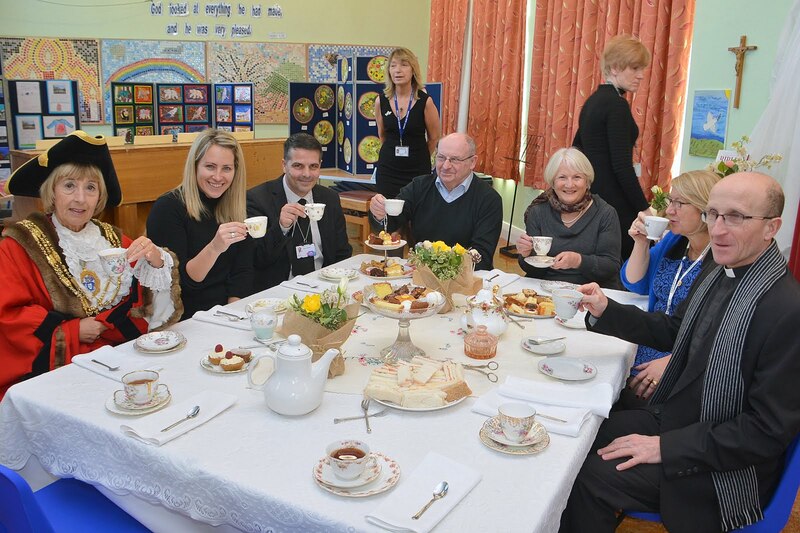 Also invited were ex-pupils and ex-teachers of the school. 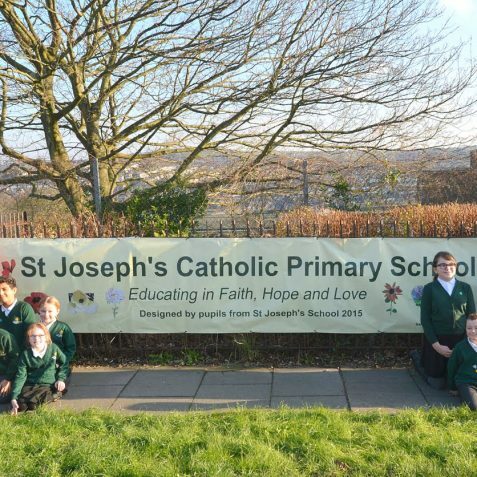 St Joseph’s Roman Catholic School was originally set up in 1879 in Milton Road. 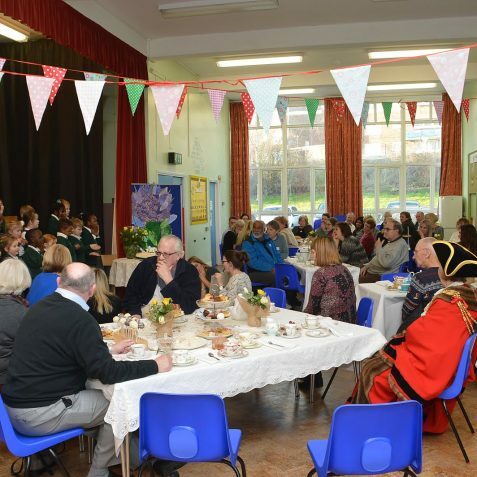 The building was both church and school; the church was eventually replaced by a tall grade II* listed building in Early English Style in Elm Grove. 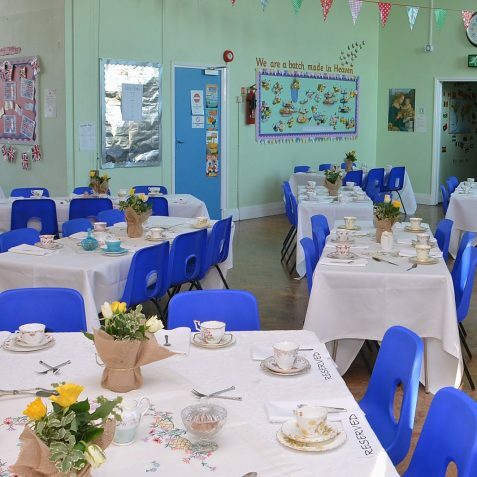 It was built in 1866-69 and added to in 1881-83; it was completed in 1900. 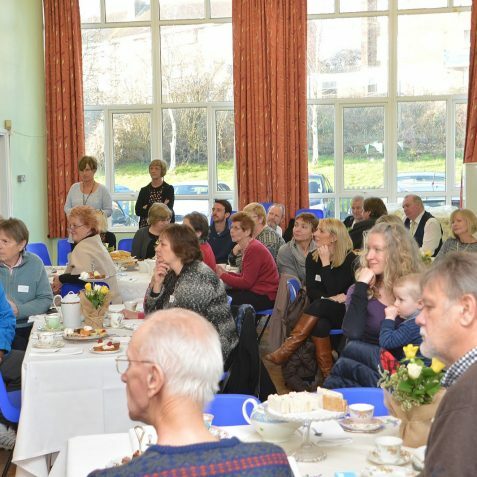 The building on Milton Road is now used as the Church Hall. 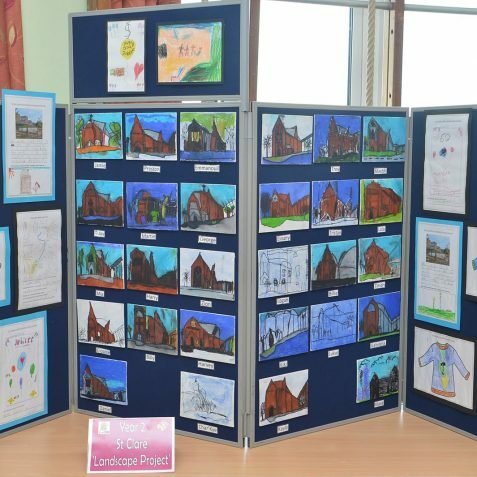 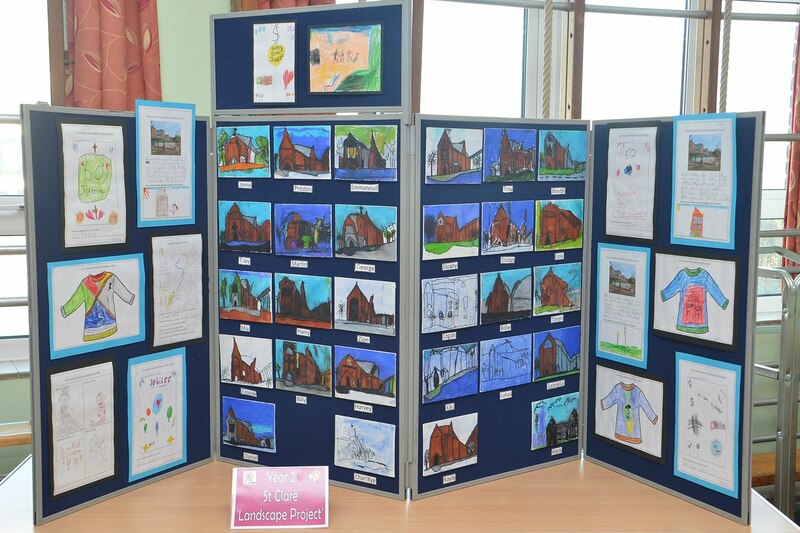 Over the years the school population increased and the original premises were declared unsuitable for use in 1908. 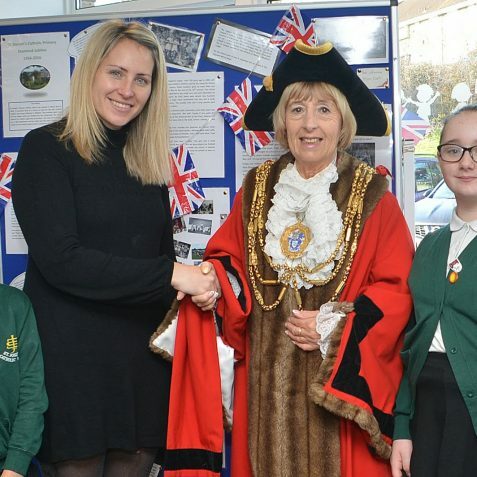 However, it was to be over fifty years before a new school was built in January 1956 in Davey Drive on the newly established Hollingdean estate. 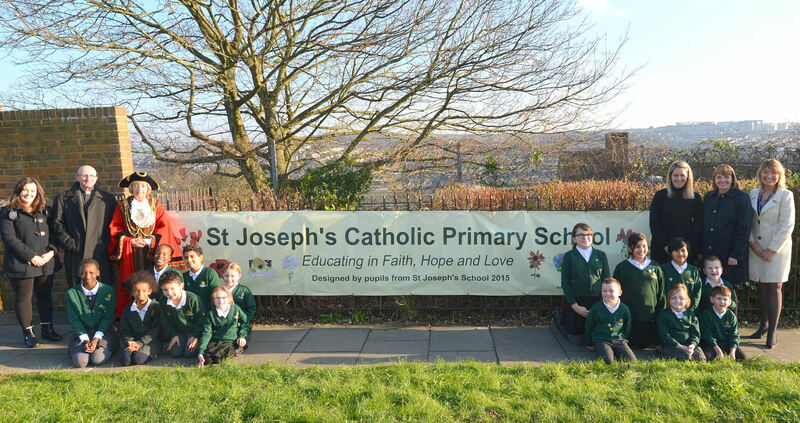 St Josephs was the first new build Roman Catholic School in Brighton.